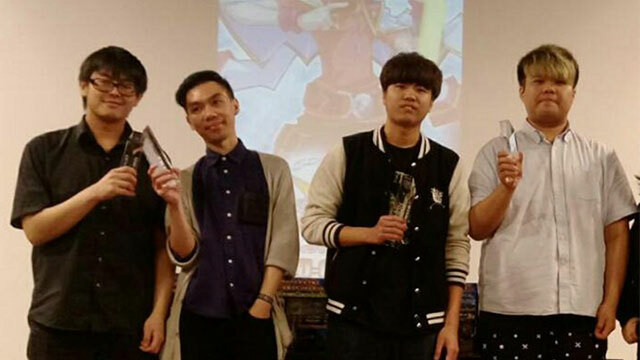 On the 30 April and 1 May 2016, Taiwan held its very first Yu-Gi-Oh! Open Tournament, attracting almost 500 participants for the main event, and over 160 participants for the Asia Premier. With both the OCG 2016.04 Forbidden and Limited List and the latest booster pack, The Dark Illusion, just released this month, YOT Taiwan 2016 was the very first premier-level tournament to experience the brand new metagame. Blue-Eyes took a strong lead by taking 21 slots in the Top 64 on Day 2. Burning Abyss, D/D, Metalfoes and Monarch trails behind, taking 11, 8, 7 and 6 slots respectively. The numbers evened out as 2 of each Blue-Eyes, Speedroid Phantom Knights Burning Abyss, D/D and Monarch proceeded to the Top 8. 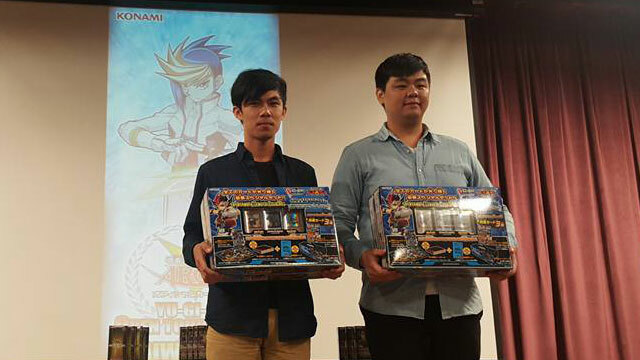 3 Hong Kong and 1 Taiwan duelists remained at the Top 4, and Luo Wen Qin from Taiwan managed to beat the odds with his D/D deck, to be crowned the 4th YOT Champion. The YOT Taiwan 2016 Asia Premier was dominated by Blue-Eyes as it took 6 slots in the Top 8, with the last 2 slots going to Speedroid Phantom Knights Burning Abyss. Speedroid Phantom Knights Burning Abyss was wiped out shortly, leaving the Blue-Eyes to battle out in the Top 4. Lin Sheng Rong from Taiwan bested the competition with his Ritual Blue-Eyes deck, to be crowned the 4th Asia Premier Champion.